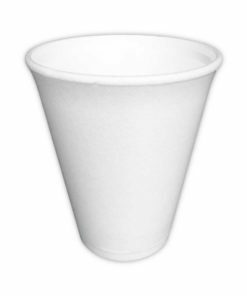 Polystyrene Cups are essential part of everyday catering. 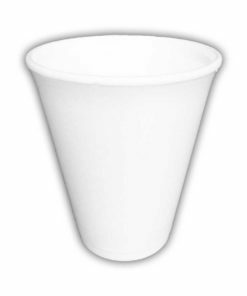 We stock the Dart Polystyrene Cups. 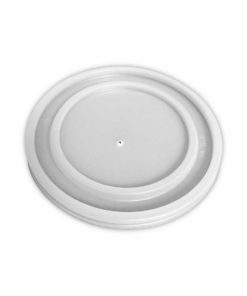 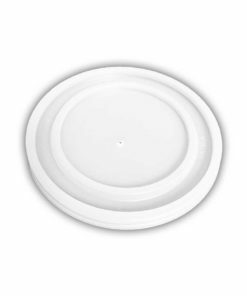 The quality is excellent and consistent and our sizes range from 7oz to 12oz polystyrene cups. 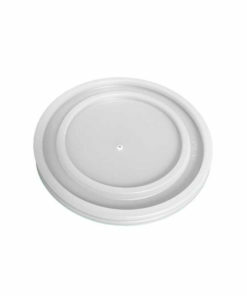 The advantage of Polystyrene Cups is the thermal qualities your hand is protected and your drink remains hot or cold.